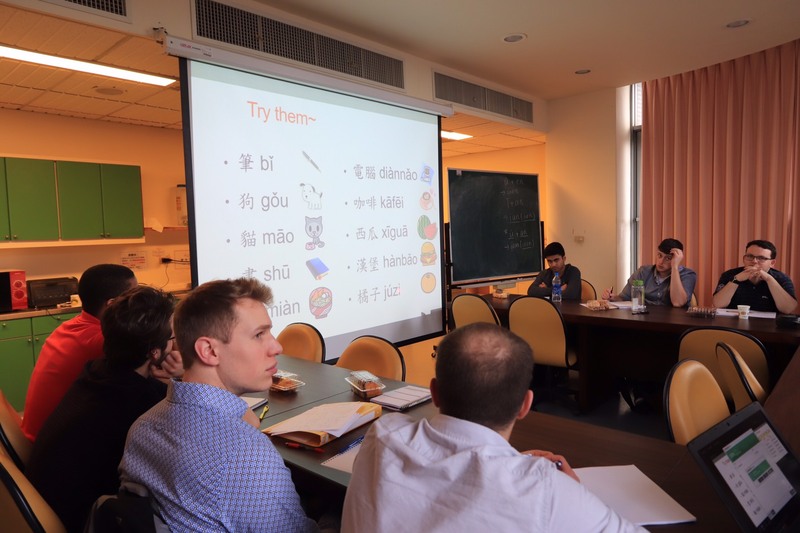 The 12 exchange students will take part in a five-week intensive program at CYCU, in courses that teach the Manufacturing Process of Automotive Liquid Crystal Module, TFT-LCD panels, and a basic Mandarin and cultural course. 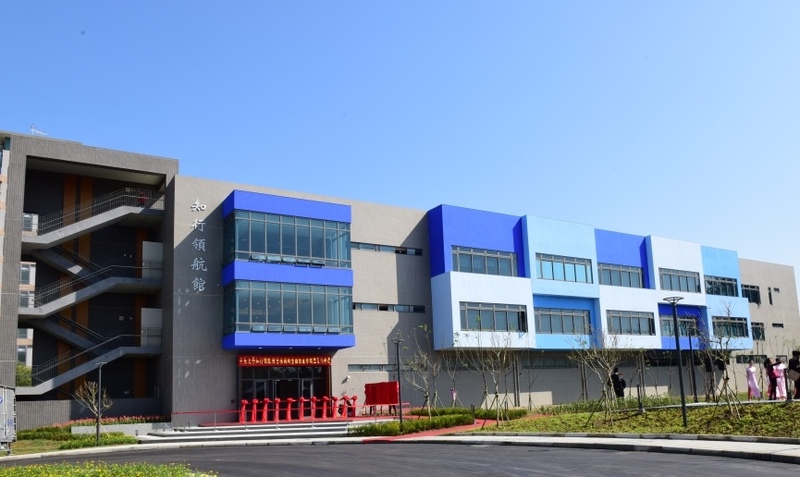 Following that, the students will head for Foxconn subsidiary Innolux Corporation, located in Tainan, to learn about LCD fabrication technology and its processes. Under the instruction of professional personnel, the students will undertake an internship program that will last 18 weeks. The Vice-Principal and Dean of CYCU, Prof. In-Ming Lee, the Associate Dean of Research of UWM, Prof. David Yu, and the Factory Manager of InnoLux Cooperation, Foxconn Technology Group, Mr. Jeff Juan, addressed the students at the orientation ceremony on behalf of their organizations. Vice-Principal In-Ming Lee warmly welcomed the exchange students to CYCU, and expressed that the students will experience the school’s core value of “Holistic Education” during their studies. Lee says that the University will provide the best care for the UWM students and attend to their concerns. Prof. David Yu, the Associate Dean of Research of UWM, initiated the cooperation between CYCU and UWM. He is an alumnus of the Department of Electrical Engineering at CYCU. He thanked CYCU and Foxconn for offering such a great learning opportunity for UWM students. He said these students mainly come from the Departments of Computer Science and Engineering. 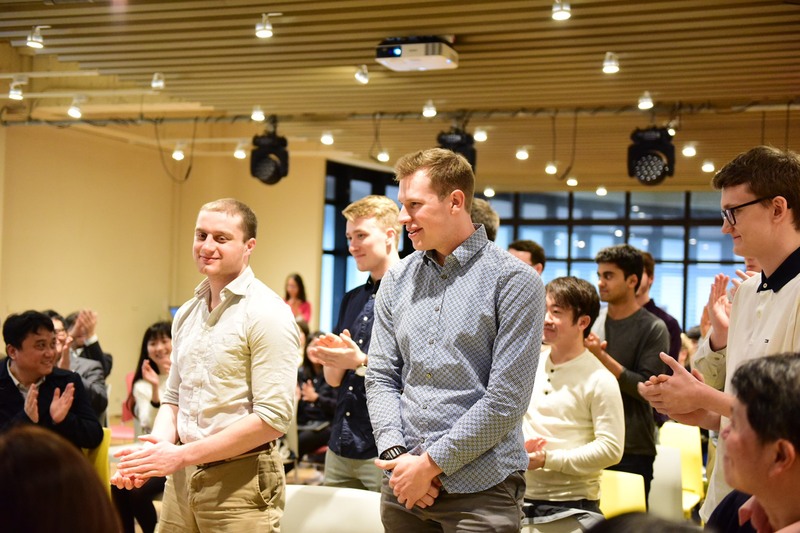 We expect that they will discover the beauty of Taiwan, and seize the chance to learn, to meet friends, and to polish their professional skills. The Factory Manager of InnoLux Cooperation, Mr. Jeff Juan, pointed out that the construction of the Foxconn manufacturing complex at the Wisconn Valley Science & Technology Park in Wisconsin is in full swing, and Foxconn hopes to attract local students to join their teams. He thanked CYCU and UWM for offering the opportunity for industry-academic cooperation. 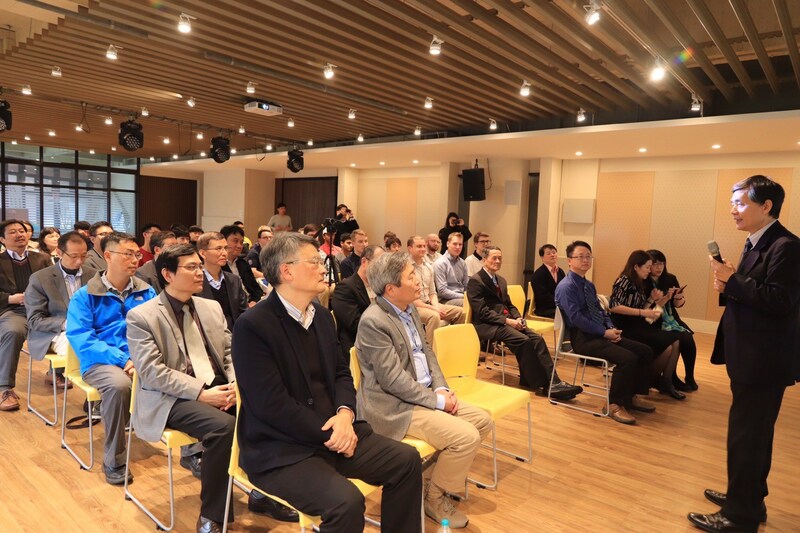 Innolux Corporation, a part of the Foxconn corporation, will also provide students with integral internship programs and assist UWM students to have deeper understandings of factory operations and learn to work independently. One of the exchange students, Joshua, is visiting CYCU for the second time. 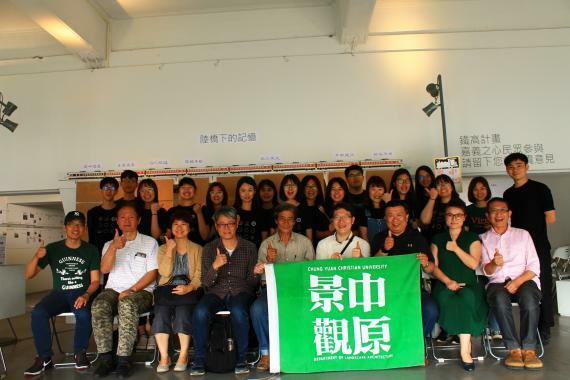 In 2018, he participated in the CYCU English Leadership Camp co-organized by UWM and CYCU. 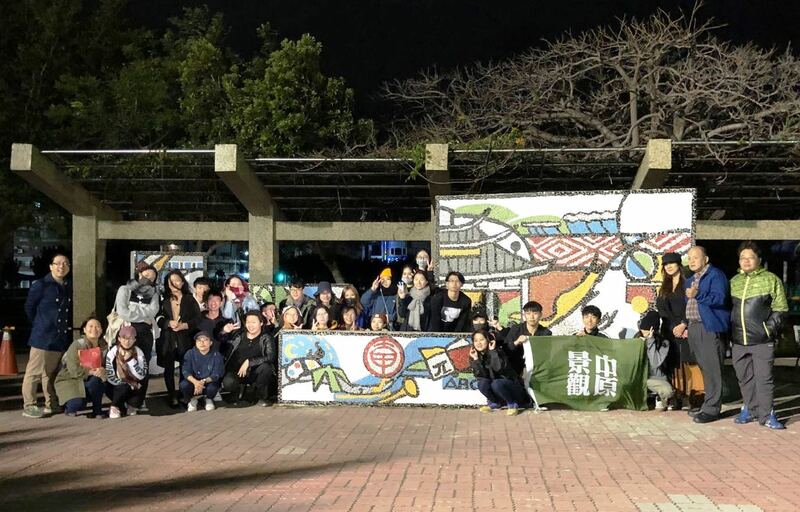 He said, “During the short time of three weeks, I have experienced the beauty of Taiwan in a profound way.” This is what motivated him to return to Taiwan with the exchange student program. He believes that he will receive further benefits and enjoy some touching moments in the following six months. 32023 桃園市中壢區中北路二OO號 200 Chung Pei Road, Chung Li District, Taoyuan City, Taiwan 32023, R.O.C.